Disney World has finally reopened its Hall Of Presidents attraction, almost a year after it closed so that Donald Trump could be added. The 45th president recorded audio for the animatronics display, just like each sitting president has done since the 1990s. But given that this is president Trump, the robot is receiving a lot of attention. Mr Trump is introduced by George Washington, before reciting the oath of office. He then goes on to give what sounds like a very presidential speech. “Above all, to be an American is to be an optimist, to believe that we can always do better and that the best days of our great nation are still ahead of us,” Robot Trump says. 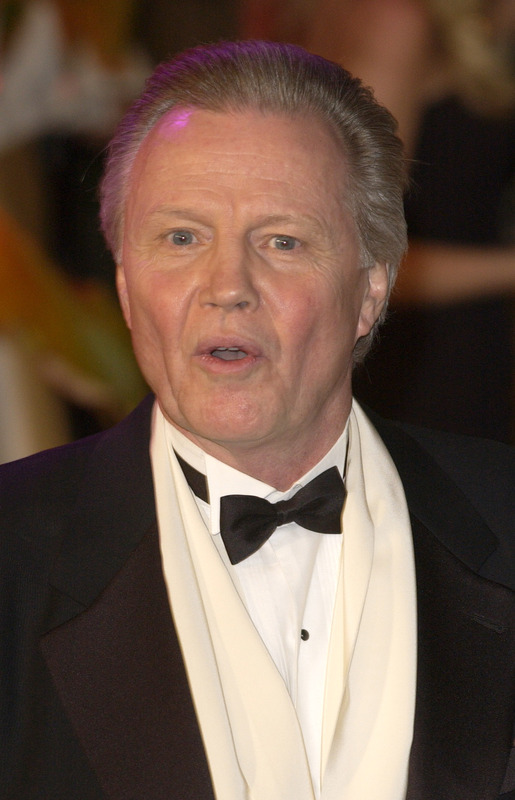 But in all honesty it’s his face that’s drawing the most attention, with pretty much everyone seemingly agreed that the model looks like actor John Voight. But it’s not just the Anaconda actor they think Robot Trump has a likeness to. Trump’s old foe even gets a mention, and once you see it, it can’t be unseen. While the expressions of the presidents behind Trump have also been scrutinised. Half An Onion In A Bag, that Twitter account of an onion that wants more followers than Trump, is certainly frightened. It will definitely make for an interesting school trip.